Camera Ready Now Rents Leica Thalia Prime ! 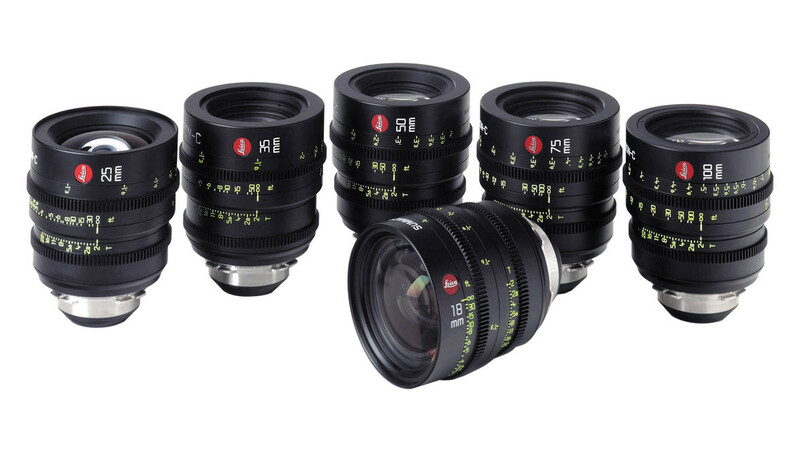 Rent Leica Thalia Prime Lens! The Leica Thalia focal points come in nine central lengths: 24, 30, 35, 45, 55, 70, 100, 120, and 180mm. The focal points are accessible in PL mount and offer/I innovation metadata contacts. The focal points keep up a 95mm front breadth and coordinated concentration and iris ring areas for predictable extra use. For huge arrangement focal points they are likewise reduced and lightweight, with lengths between 4.9″- 6.9″ (124.5-175cm) and weighing between 2.4-3.75lbs (1.06-1.6kg). The Thalia focal points don’t share indistinguishable T stops and the speed on the focal points fluctuates from T2.2 to T3.6.